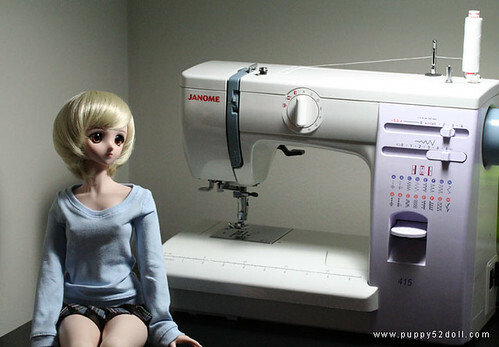 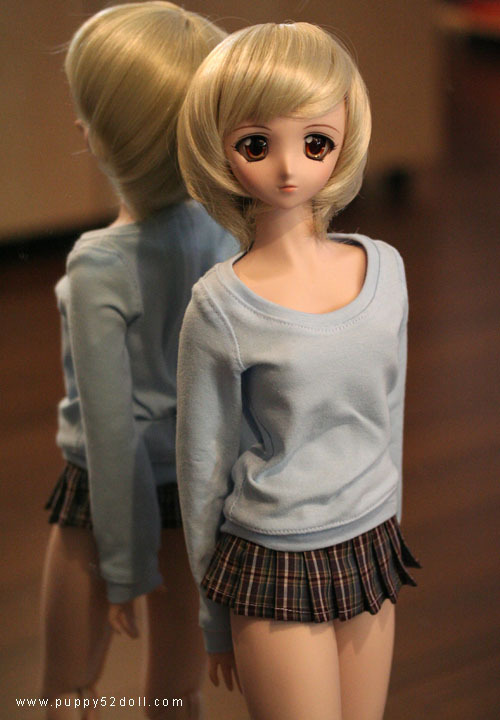 Some test sewing for Dollfie Dream Mirai cosplay? 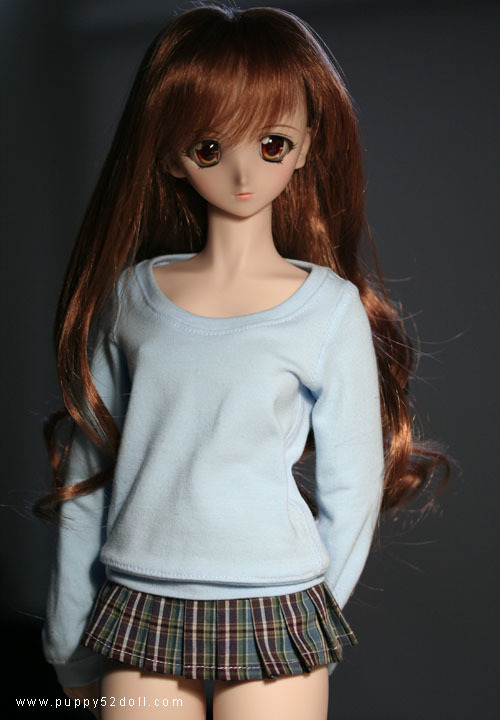 I might as well keep Yukino as Mirai’s last name ;D! 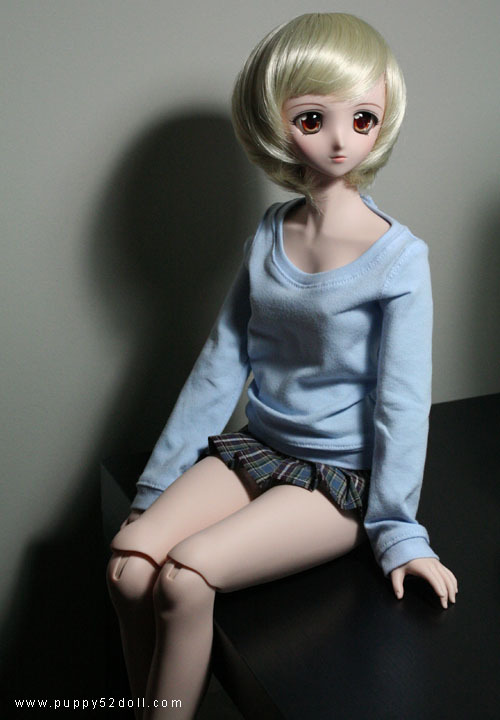 Today don’t have time to make more than just a test skirt, made it a bit too short tho ^^; so will have to either make a laced edged underskirt or something ^^! 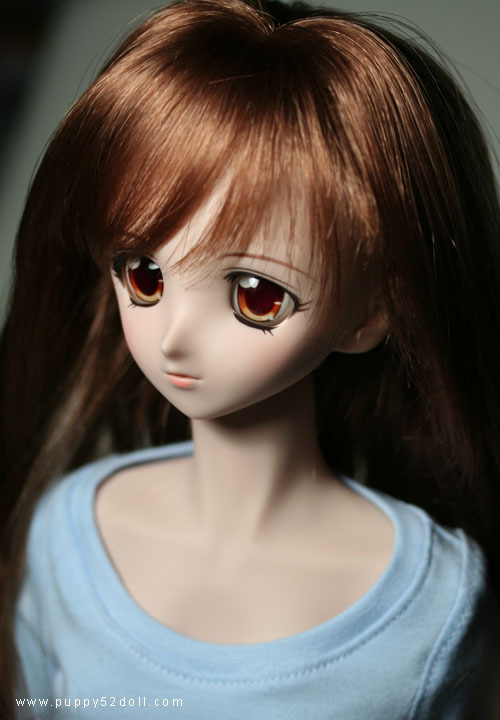 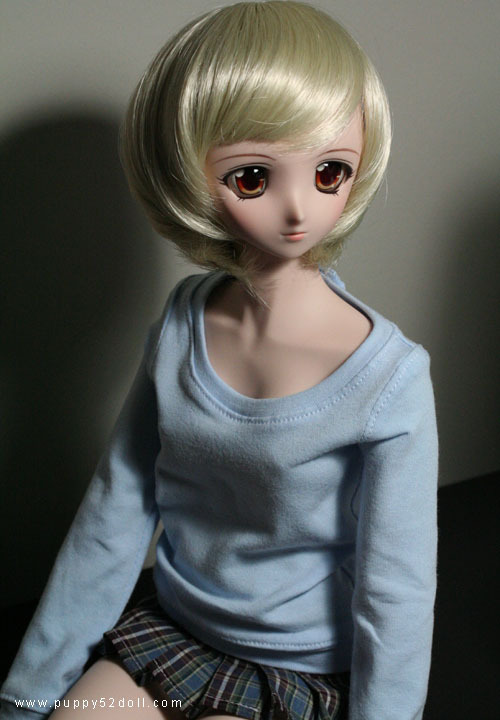 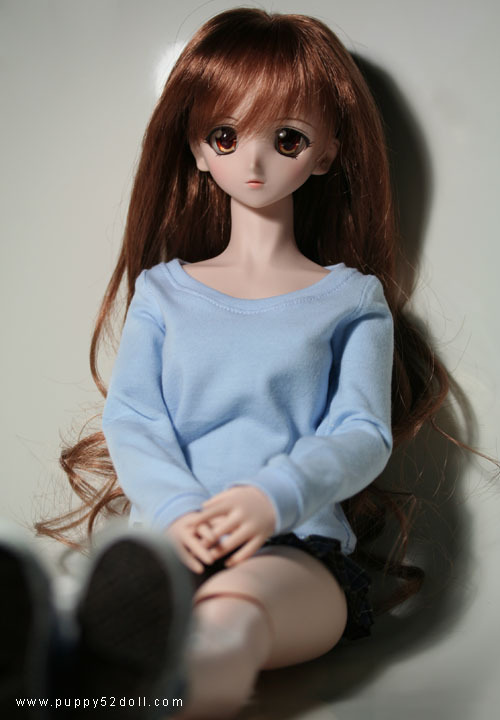 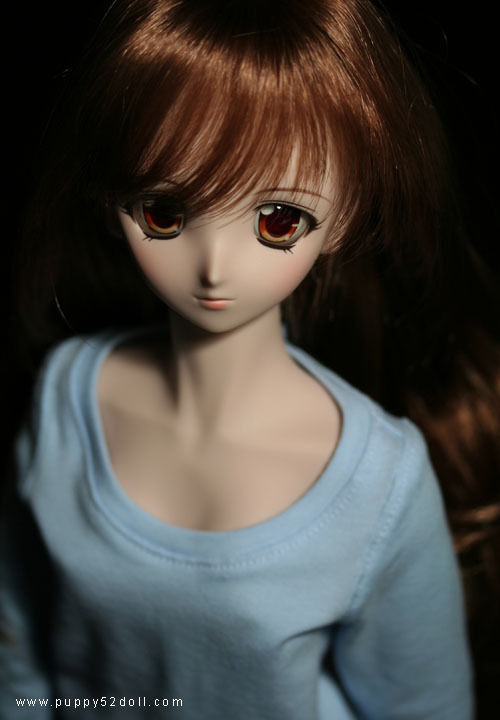 Got distracted to take a few more of Mirai, here are a couple more ^^!